What vitamins you should take to increase your energy? Taking vitamins increases your energy and improves physical fitness by strengthening the bones and teeth, and also strengthens the immune system to improve performance. Vitamins are not in themselves a direct source of energy, and can not replace a healthy balanced diet that includes many fruits and vegetables, which are full of vitamins of natural origin. Vitamins help the chemical reaction that produces energy by helping enzymes that create energy from food. Certain vitamin supplements can improve the energy you are receiving from your daily diet and increase your vitality. All B vitamins yield 10 when it comes to improving energy levels. 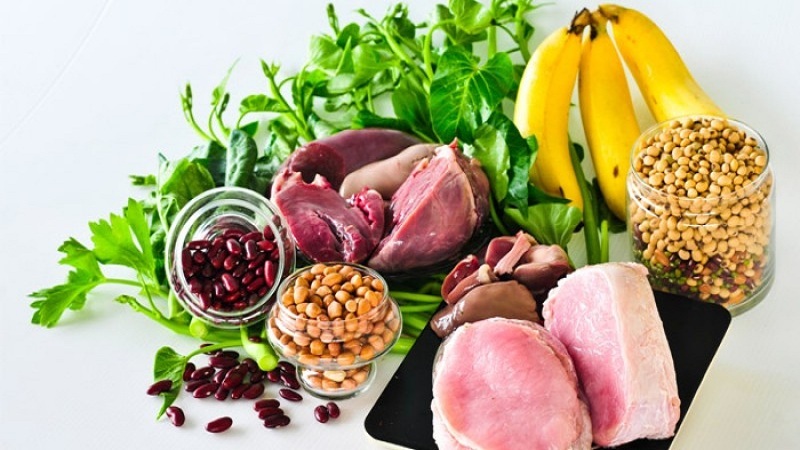 Vitamin B12 is necessary for the production of red blood cells, which helps the body to use iron, to digest food and absorb the vitamins in the diet. B12 is crucial for the synthesis of proteins and the metabolism of carbohydrates and fats. A vitamin B12 supplement reduces fatigue. Folic acid, or B9, is also necessary for the manufacture of red blood cells. Folic acid is destroyed during the cooking process. B9 deficiency creates fatigue, digestive disorders, insomnia, shortness of breath and mental confusion. The B6 stimulates the metabolism and the lack of it can make you slow. Vit- B increases energy and also calms the mind. Vitamin C strengthens the immune system and protects against diseases. Vit- C is very important in the synthesis of a molecule called carnitine Which transports fats to the mitochondria, which then convert fats into energy. Vitamin C cannot be manufactured in the body but must be obtained daily in the diet through the food you eat. Oranges and tomatoes contain high levels of natural vitamin C. Vitamin C deficiency can cause fatigue and in extreme cases, scurvy. It can increase your energy level. Magnesium deficiency is widespread throughout the western world. It is the most common deficiency and can lead to fatigue, irregular heartbeat, muscle cramps, and irritability. 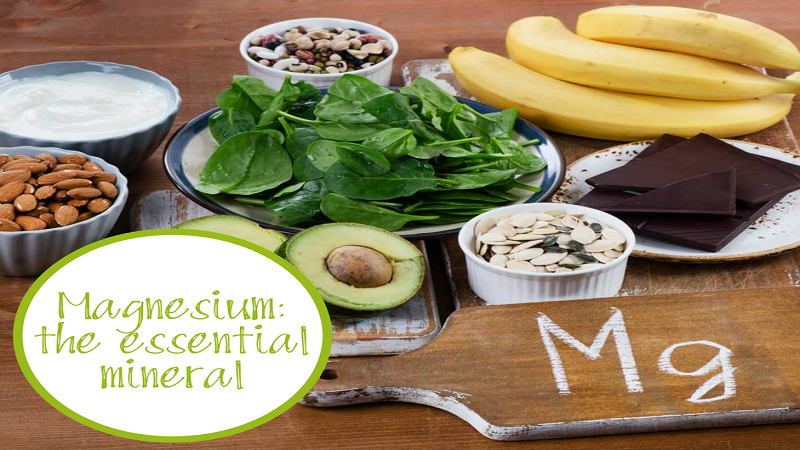 Magnesium is necessary for the production of ATP, the main producer of energy in the body. When magnesium is low, the cells are less able to produce energy, resulting in fatigue. Almost all chronic fatigue syndromes are related to magnesium deficiency. Taking a multivitamin with 100% of your daily requirements of magnesium in it can increase your total energy. The easiest way to take vitamins to increase your vitality is to choose a daily vitamin with 100% of your need for vitamins and minerals. 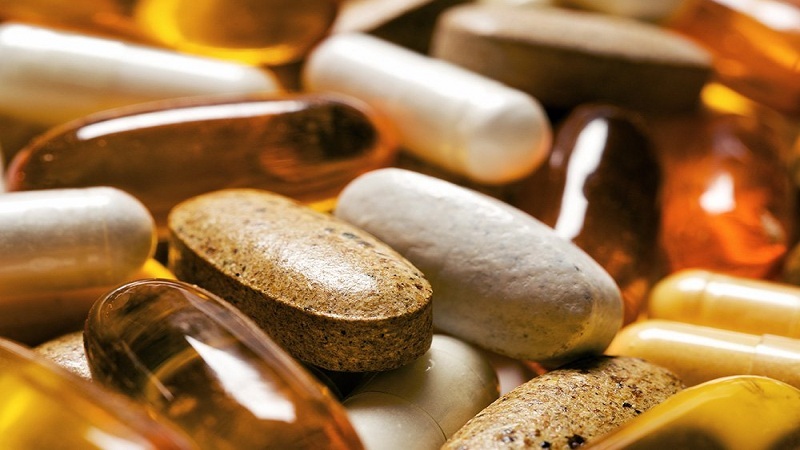 The beneficial effects of the vitamins build up over time, and it’s usually not a quick fix. It helps to increase your energy. If you’re not a fan of vitamins that you should swallow whole with water or another liquid, try chewable vitamins for adults. Chewable vitamins are not for children from now on. There are a variety of chewable vitamins for adults that come in many flavors, even gourmet. Chewable vitamins are also a good alternative for people who suffer from upset stomach or have trouble digesting when taking whole vitamins. To increase your energy you must try. It is the balance between diet and vitamins, exercise and sleep that maintains and sustains energy. Taking vitamins as a substitute for meals or sleep will not give you more energy. 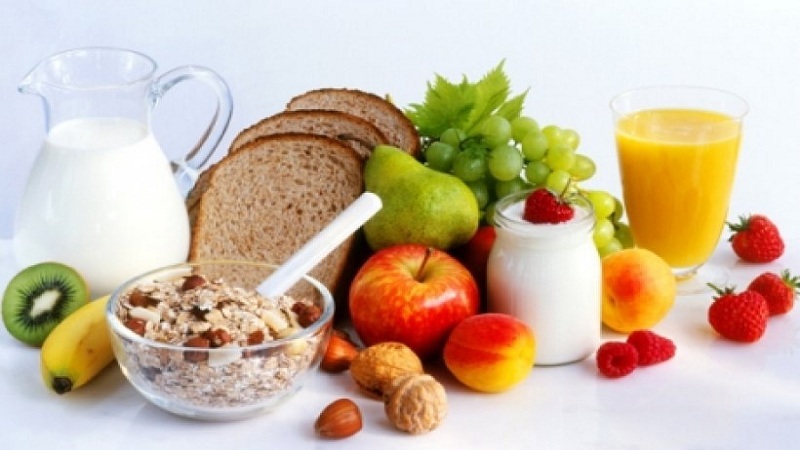 The vitamins are to be taken in combination with a normal healthy diet. Exercising regularly and getting enough sleep, in addition to a healthy diet with daily vitamin supplements, is the “power trio” that will improve your energy levels and overall performance. It helps to increase your energy.